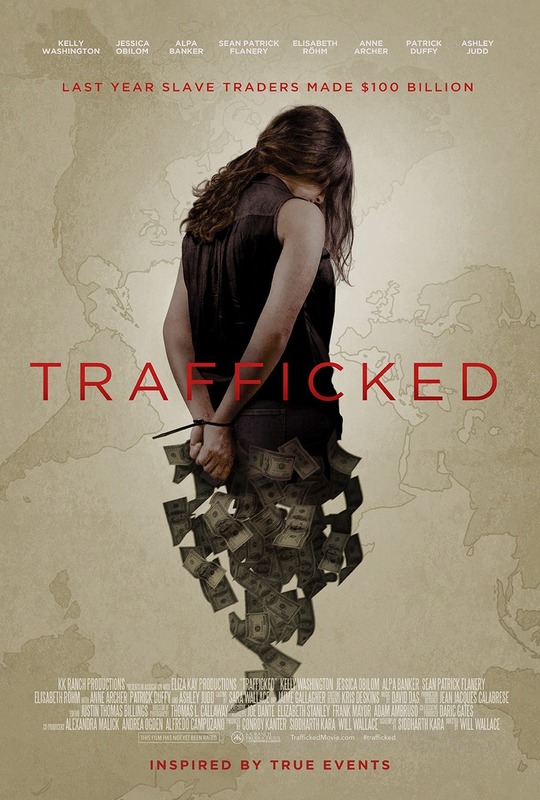 Trafficked DVD and Blu-ray release date not announced and available on Digital HD from Amazon Video and iTunes on January 11, 2018. Three young female victims of human trafficking, inspired by real women described in Siddharth Kara's book, are forced to work at a brothel in Texas. One is American, one is from India, and the other is Nigerian. All were vulnerable girls who fell victim to a criminal web tied to the drug underworld and the illegal trade in human organs. Working together, the young women try to gain their freedom from being held in sexual slavery. DVDs Release Dates is the best source to find out when does Trafficked come out on DVD and Blu-ray. Dates do change so check back often as the release approaches.